I’m excited to tell you about the work of these three lovely women. 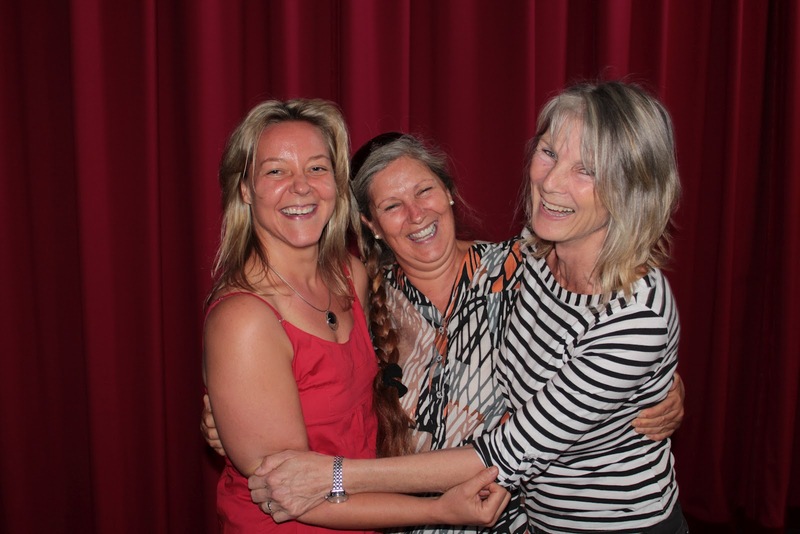 Lizzi, Barbara and Luli have been working to create transcripts of past seminars, and are now putting them into various formats to make them more accessible to others. Due to their efforts many past seminars are now available as e-books. These books are broken into easy to read chapters, and all the ‘ums’, ‘ahs’ and ‘does this makes sense’s have been edited out. They make for great reading whether it be in chunks or as a long sit-down read. This entry was posted in Books, Lifestyle, Walking The Way on October 8, 2012 by Mary.